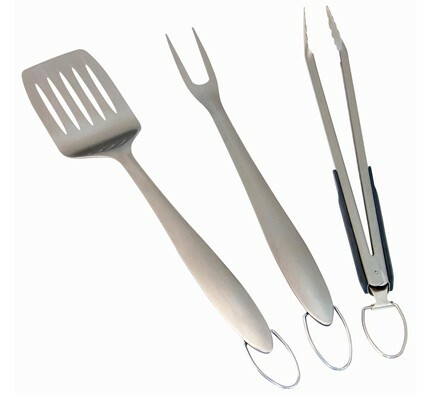 0 Created by Ismael Ruiz from the Noun Project View Your Shopping Cart View the items that are currently in your shopping cart. 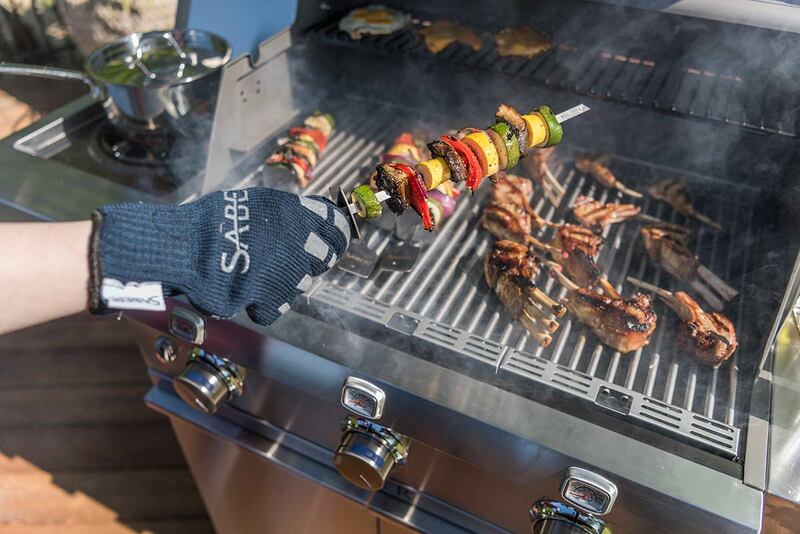 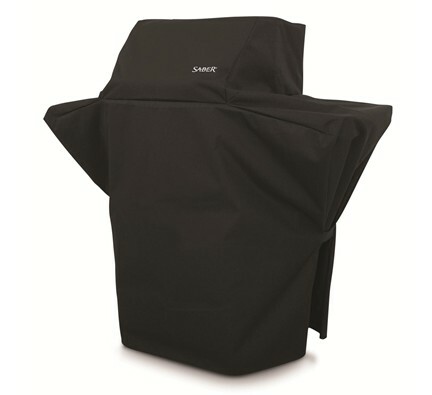 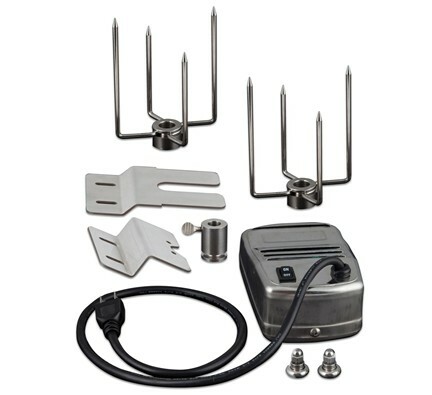 SABER grills use a patented cooking system to deliver infrared heat while only using 30% less fuel every time you grill. 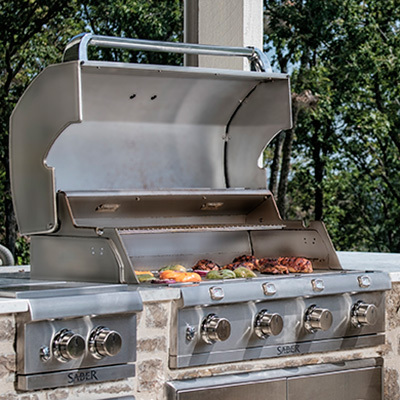 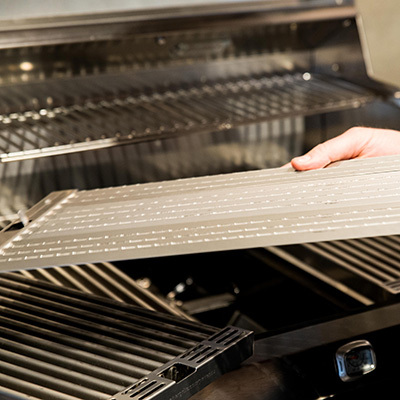 Not all stainless is created equal, and SABER grills are built to last with 304 commercial grade stainless steel. 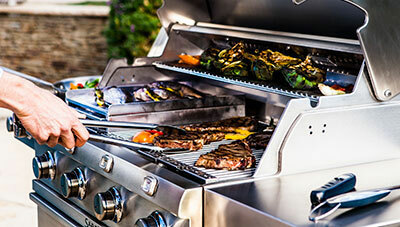 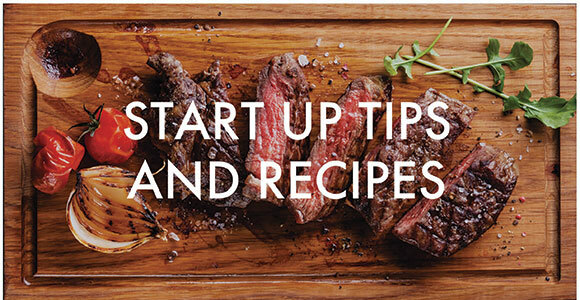 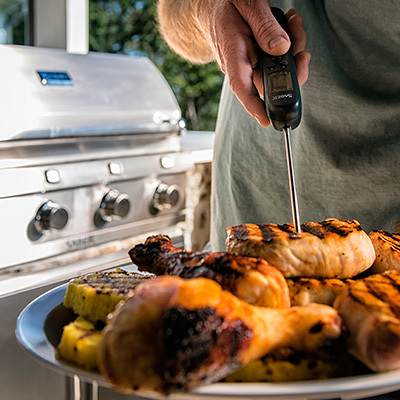 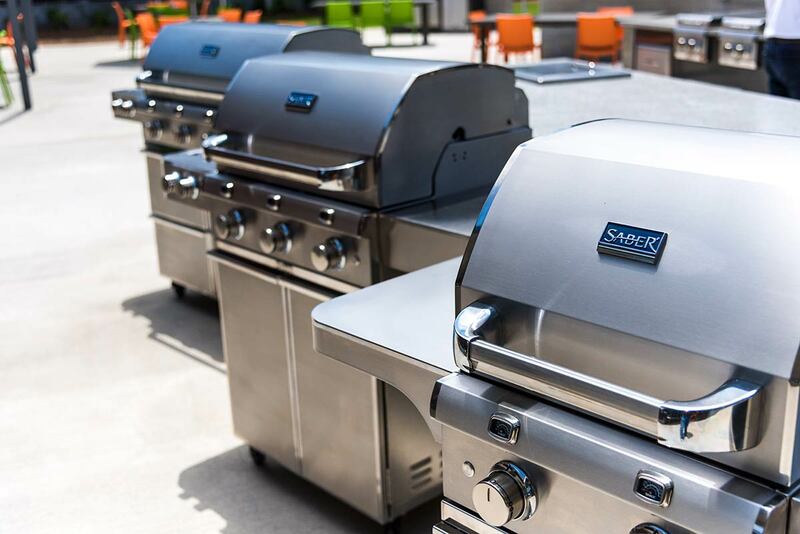 From a streamlined assembly to easy cleanup, SABER grills bring a new level of cooking performance to your backyard.